Topcon Positioning Group and JCB announce a collaboration to provide the Topcon X-53x as a plug-and-play option for the new JCB 220X crawler excavators — the first models in the next generation of JCB tracked machines for the global construction market. 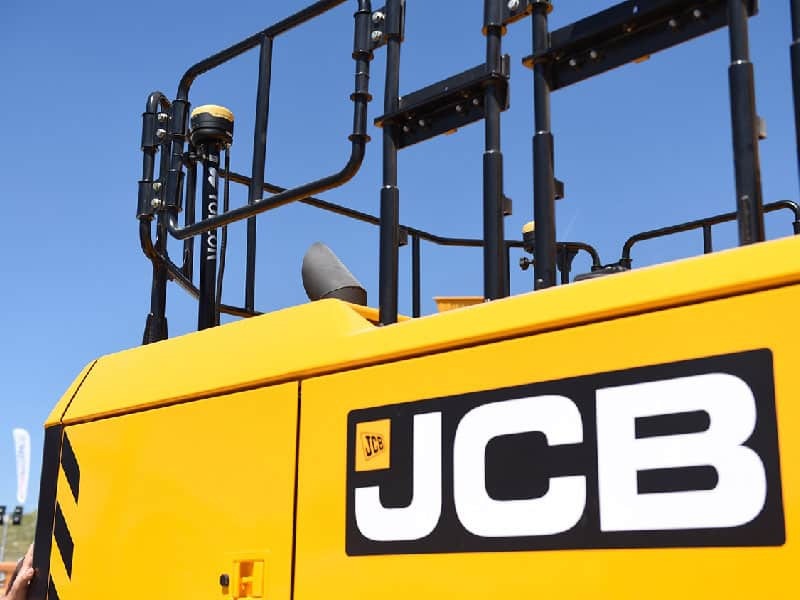 “We are excited to bring our leading machine control technology and dealer network into this unique opportunity to work with JCB on the excellent product they are bringing to market,” said Ulrich Hermanski, vice president Topcon Construction Business EMEA. The Topcon X-53x is designed to provide precise positioning of the boom, stick and bucket at all times. “The system maximizes output up to 30 percent more than machines without a 3D system and provides a customizable machine control platform to address future project demands. We are proud to bring this Topcon system option to the operators of the JCB machines,” said Hermanski.